//	EA Sports FIFA on Nintendo Switch, FIFA 18 for PS4, Xbox One, PC! EA Sports FIFA on Nintendo Switch, FIFA 18 for PS4, Xbox One, PC! There, you read it right because Electronic Arts this year is actually going to make two different FIFA games. The first one has been titled the EA Sports FIFA on the Nintendo Switch console. The second is the FIFA 18 that forms the usual title in the series set to release on PS4, Xbox One and PC. A publisher’s statement, if it claims that they are making two different games for different platforms it obviously means one of them is going to be slightly downgraded to make it run seamlessly. The problem has been consistent throughout the years because owners who have a PC always have much better hardware or at least extra components that would run a game at better frame rates than the average console. In order to cope up with this issue, Sony released the new Playstation 4 Pro while Microsoft is going to make the Xbox Scorpio, the most powerful console ever at the upcoming E3 2017 event. However, Nintendo as they have always been live in their own world and wouldn’t mind missing on the latest and greatest hardware despite the expensive price tag. 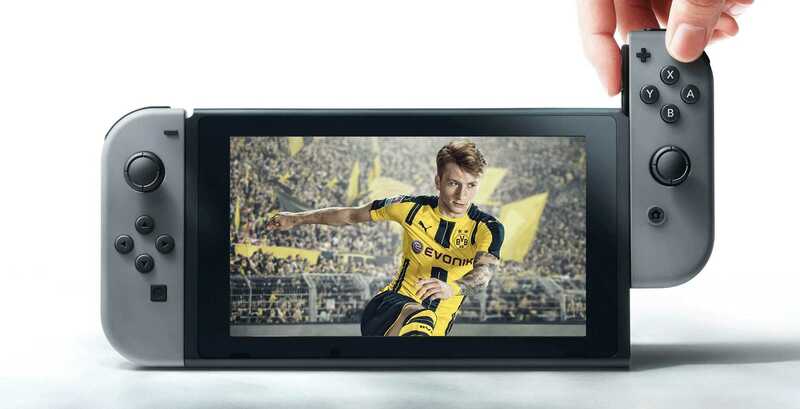 The hardware used in the Switch console is kind of primitive that it is unable to run the FIFA 18 gamethat Electronic Arts publishes on all other platforms. Instead, they have to work with the developers to create the EA Sports FIFA. The company didn’t list as to how these two games differ but they focused more on the mobility aspect the Nintendo Switch console offers. They want gamers to know that the game is done to the best and will run seamlessly both on the move and when docked. It is something the PS Vita could do effortlessly even though it got released a long time ago in the year 2011. 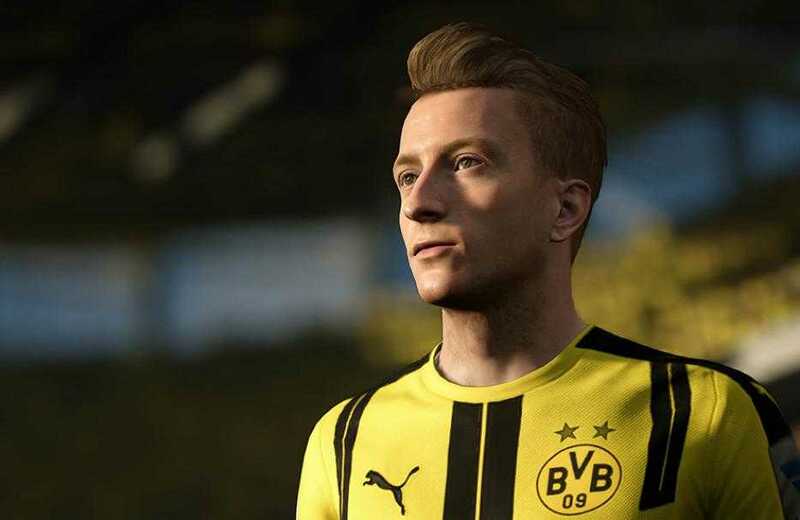 Rumors claim that EA is going to skip the existing Frostbite engine that makes FIFA 18 look so good and may rather choose to go with the old school Ignite engine. It was originally used for the PS3 and Xbox 360 console that strongly hints that a huge graphics downgrade is possible. The Switch doesn’t have the necessary hardware that has forced EA to make the choice but they are yet to officially confirm it. If the trend continues, all third party developers who like to bring their games to the Nintendo Switch console will have to downgrade their games, an obviously bad move that gamers wouldn’t enjoy.